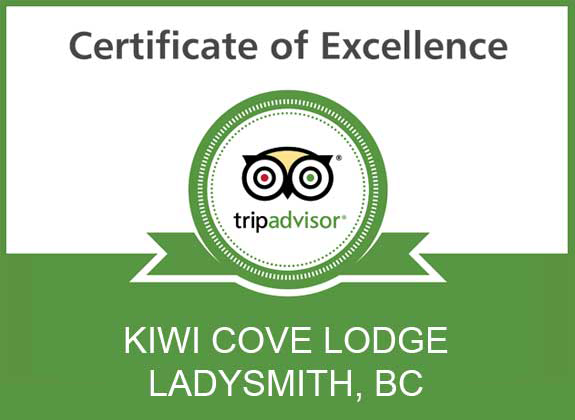 The Ladysmith BC Accommodations at Kiwi Cove Lodge Web Site is offered to you conditioned on your acceptance without modification of the terms, conditions, and notices contained herein. Ladysmith BC Accommodations at Kiwi Cove Lodge reserves the right to change the terms, conditions, and notices under which the Ladysmith BC Accommodations at Kiwi Cove Lodge Web Site is offered, including but not limited to the charges associated with the use of the Ladysmith BC Accommodations at Kiwi Cove Lodge Web Site. The Ladysmith BC Accommodations at Kiwi Cove Lodge Web Site may contain links to other Web Sites (“Linked Sites”). 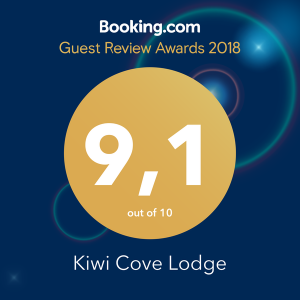 The Linked Sites are not under the control of Ladysmith BC Accommodations at Kiwi Cove Lodge and Ladysmith BC Accommodations at Kiwi Cove Lodge is not responsible for the contents of any Linked Site, including without limitation any link contained in a Linked Site, or any changes or updates to a Linked Site. As a condition of your use of the Ladysmith BC Accommodations at Kiwi Cove Lodge Web Site, you warrant to Ladysmith BC Accommodations at Kiwi Cove Lodge that you will not use the Ladysmith BC Accommodations at Kiwi Cove Lodge Web Site for any purpose that is unlawful or prohibited by these terms, conditions, and notices. 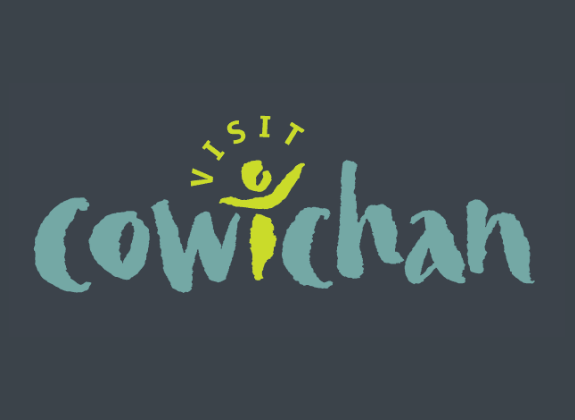 THE INFORMATION, SOFTWARE, PRODUCTS, AND SERVICES INCLUDED IN OR AVAILABLE THROUGH THE Ladysmith BC Accommodations at Kiwi Cove Lodge WEB SITE MAY INCLUDE INACCURACIES OR TYPOGRAPHICAL ERRORS. CHANGES ARE PERIODICALLY ADDED TO THE INFORMATION HEREIN. 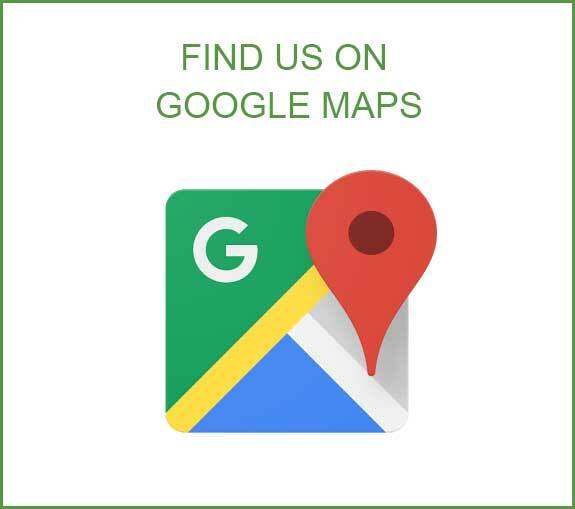 Ladysmith BC Accommodations at Kiwi Cove Lodge AND/OR ITS SUPPLIERS MAY MAKE IMPROVEMENTS AND/OR CHANGES IN THE Ladysmith BC Accommodations at Kiwi Cove Lodge WEB SITE AT ANY TIME.